The Japanese formula for affordable and fun-to-drive vehicles is getting a new life here in the United States as we set our eyes on future concepts from the likings of Nissan. 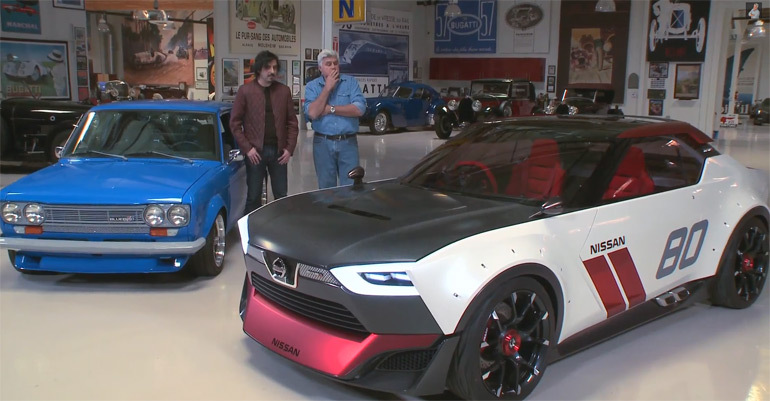 Vehicles like the good-ol Datsun 510 would be an awesome addition in a fresh new form just as Nissan has inspired in the IDx NISMO concept, which is in Jay Leno’s Garage this week. Of course we will very well see an iteration of the IDx Concept hit the market within the next few years. Hit up the video below with Jay taking the new IDx NISMO for a spin.